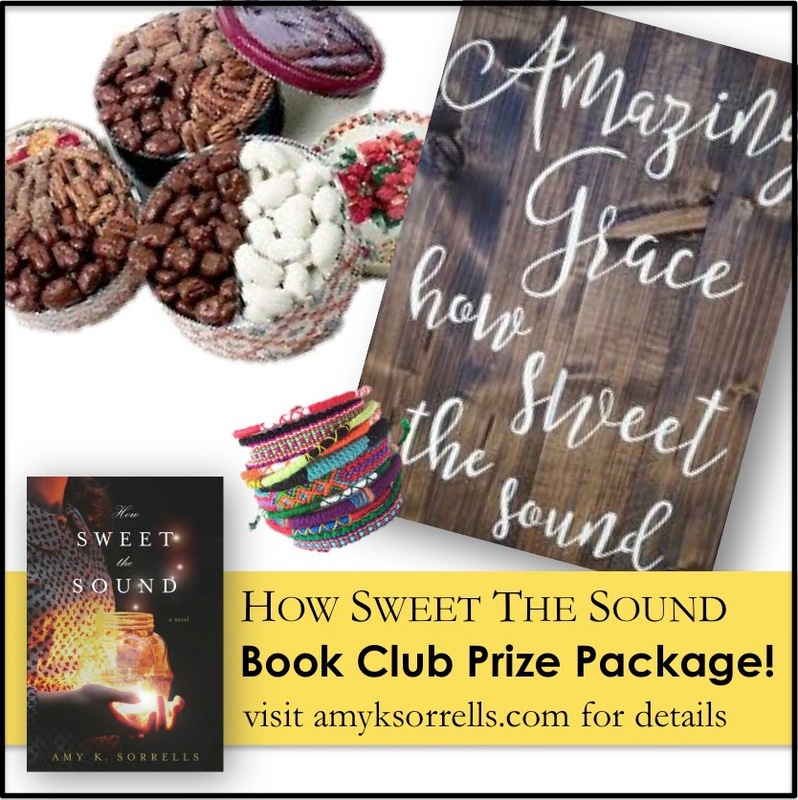 Enter to win a How Sweet the Sound book club prize package! In just a couple of weeks, How Sweet the Sound is hitting shelves! 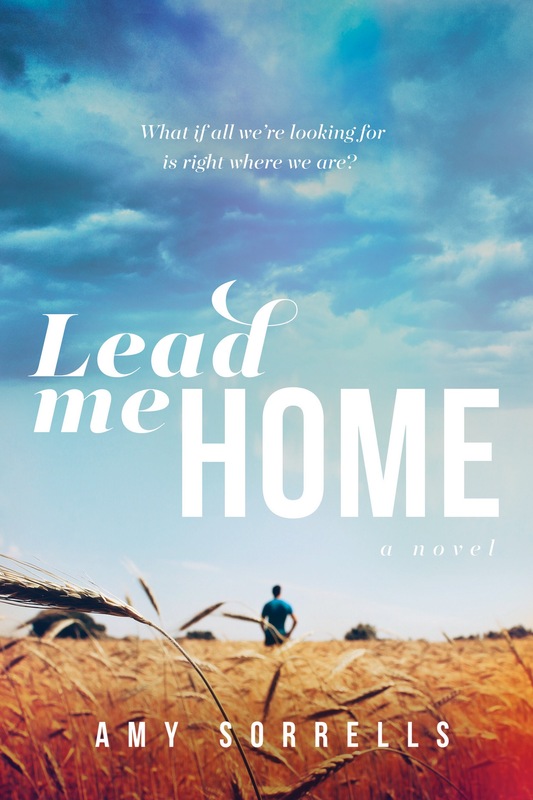 To celebrate, I’m offering BOOK CLUBS who select the book a chance to win a special PRIZE package full of goodies for all the members! 3) A rustic sign hand-painted by the author, similar to the one in this photo. NOTE: make sure you select the PUBLIC option on Facebook when you post so I can see the entry! 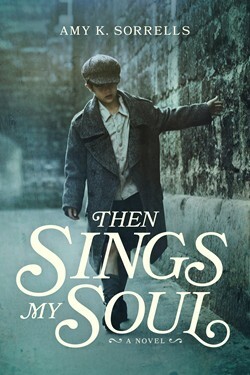 Please note this is for book clubs only, not individuals. Hope to see your entry soon! ← On writing: What I could write and why I don’t.